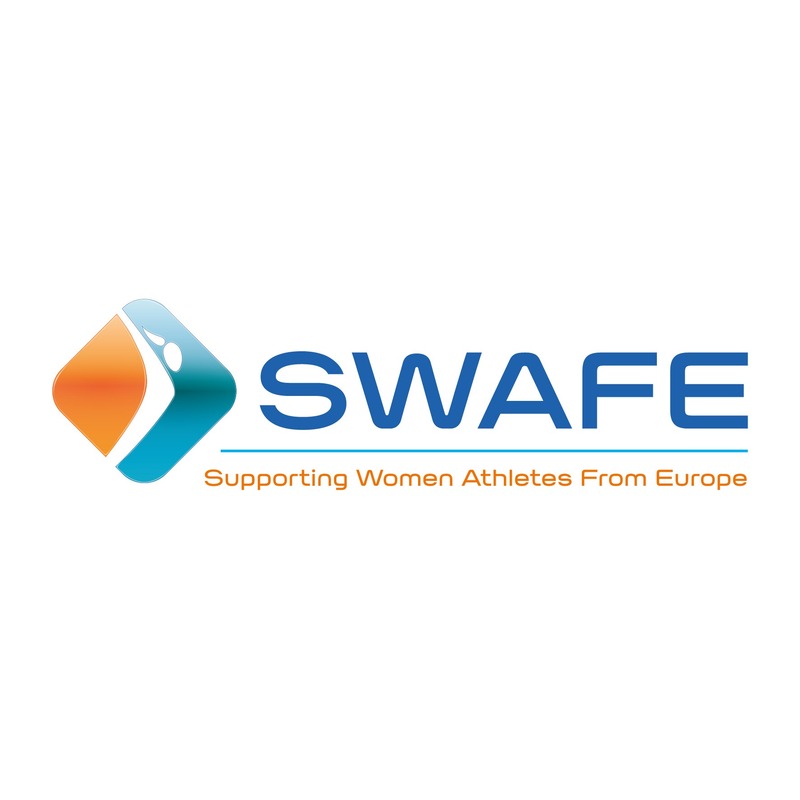 The project aims to improve the support for women athletes that the professional player associations in Europe provide. The small project will include research of women athletes experiences and a study of existing player associations support for elite women athletes. A conference for 25 different associations will be organised in Athens (June 2017) to examine the issues, difficulties that are specific to women athletes, find possible solutions and share and develop best practice. A booklet will be produced with the conclusions of the conference which will be disseminated across all the relevant stakeholders. There is little statistical research identifying the specific need for the player associations to improve their support for women athletes. A part of this small project is designed to provide statistical evidence and develop a more formal and statistically rigorous specific needs analysis. The need for effective player representation through organised labour is particularly important in sport due to the monopolistic positions of sports federations and the inherent cartels involved in professional leagues. There are less than a handful of dedicated women’s player associations within Europe. Part of the reason for this lack is the relatively new nature of the professional and semi-professional women’s sport within those (non-Olympic) sports with an established or developing organised trade unions. EU Athletes is committed to bringing the European player associations together to work on areas of common interest with gender equality being one of its main priorities. At the 2015 and 2016 General Assembly of EU Athletes it was agreed by the 25 member player associations that EU Athletes should examine the issues of gender equality and help them to improve the support for women athletes.